If you needed one reason why you should leave the roofing work to a certified commercial roofing contractor like us, it’s because we have the experience and know-how to get it done the first time around. The following are some of the fundamental errors that you can count on us not to commit. Professionals follow a strict installation process because we know that each component is designed to work as part of a larger whole. We only use the prescribed components, down to the gauge of nails that are used. Non-professional roofers tend to deviate from the prescribed installation process when pressed for time or if they run out of materials. We receive our materials and training straight from the factory, so you can rest assured that your roof will be exactly as it was intended to be. 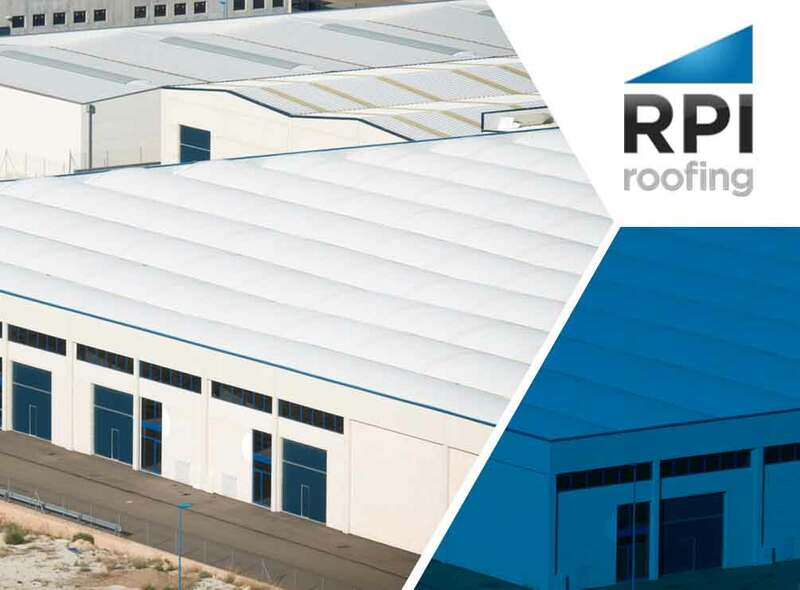 As a professional roofing company, it is part of our responsibility to ensure that the right kind of roofing system is selected for a commercial roof replacement. It’s important to match the kind of material to the building type, otherwise it could result in roofing that’s too heavy for the substrate, which could lead to expensive repair work. Another common amateur mistake is choosing membrane roofing for a roof with high foot traffic. This often leads to punctures and tears that later become vulnerable to wind damage. Roofing work is dangerous work. This is why, in addition to roof installation, maintenance and repairs, our training includes safety practices. This includes the mandatory use of safety equipment, knowing the proper way to walk on roofs and following strict safety checks before we begin. Non-professionals tend to neglect safety practices. The property owner’s insurance premiums could also be affected if an injury occurs, and the contractor isn’t properly insured. RPI Roofing has the skills and expertise to ensure that we won’t commit any such mistakes. For more information about our commercial roof repair, maintenance and installation services, call us today at (912) 289-0999. You can also fill out our contact form to schedule a free estimate. We serve Savannah, GA, homeowners.